The Wi-Fi enabled HERO3: Black Edition is the most advanced GoPro, ever. 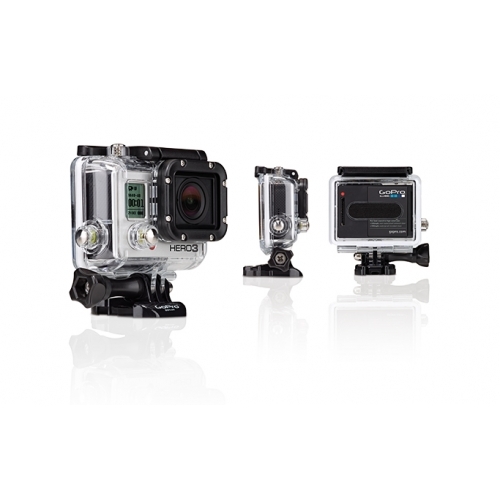 No expense was spared during its development, resulting in a GoPro that is 30% smaller, 25% lighter and 2x more powerful than previous models. 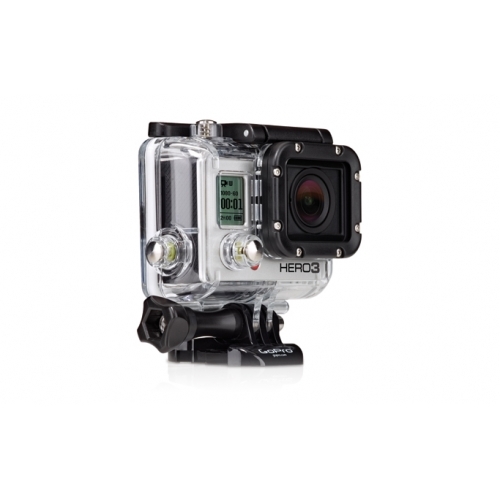 Wearable and gear mountable, waterproof to 197' (60m), capable of capturing ultra-wide 1440p 48fps, 1080p 60 fps and 720p 120 fps video and 12MP photos at a rate of 30 photos per second, the HERO3: Black Edition is the world's most versatile camera. 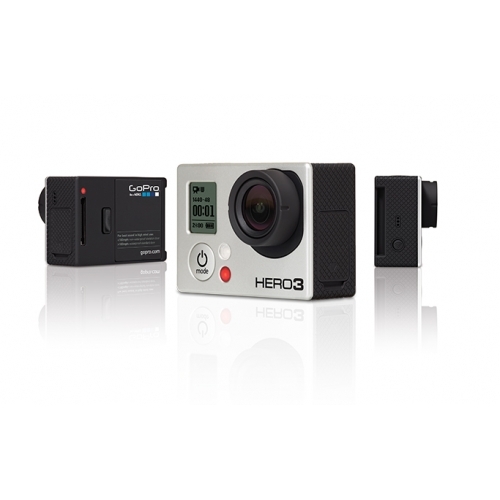 Built-in Wi-Fi, GoPro App compatibility and the included Wi-Fi Remote (normally a separate $79.99 accessory) make the HERO3: Black Edition all the more versatile, still. 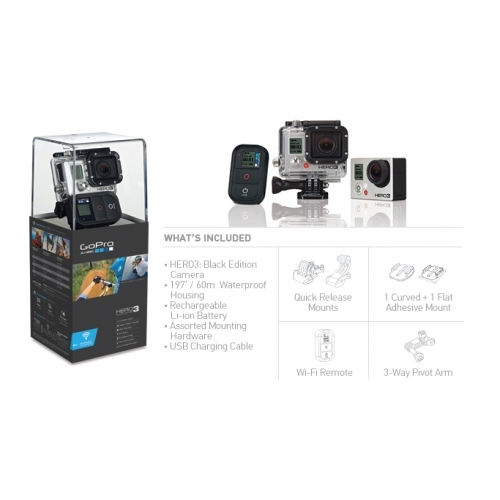 Built-in Wi-Fi enables remote control via included Wi-Fi Remote or video preview and remote control on smartphones and tablets running the free GoPro app. New advanced camera settings: Looping video, Continuous Photo, Manual White Balance control, Protune Mode, allows to shoot photos while recording video and more. ***Windows Media Player may require the installation of 3rd Party codec packs.